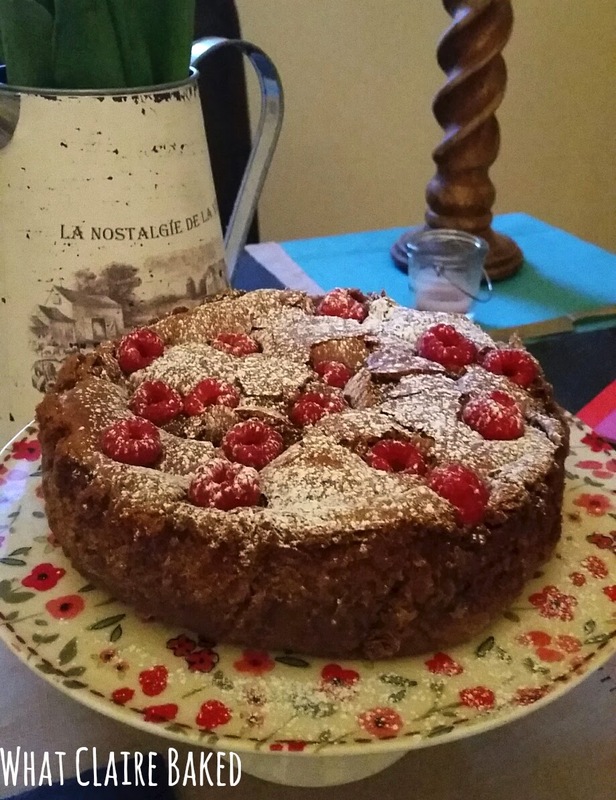 Readers, I’m back on the gluten free bandwagon again… my coeliac friend came over for dinner the other week, with some gluten loving buddies. Not wanting to make two desserts, I made my first ever flourless cake for the squad. 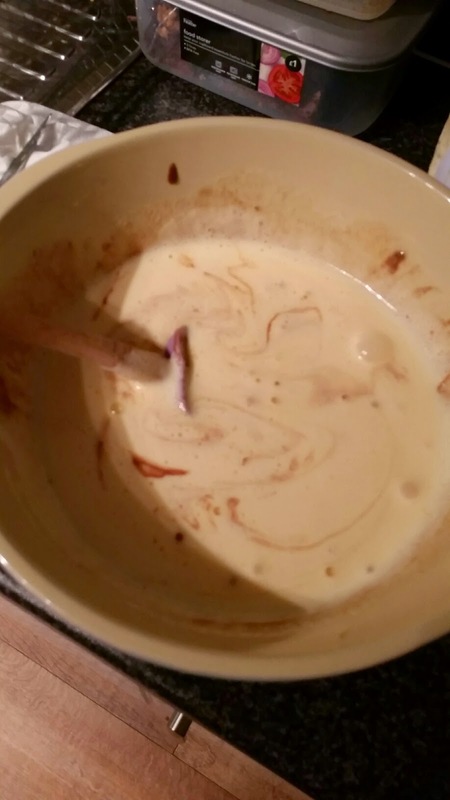 This is not my recipe – I used one of my fellow bloggers recipes and wasn’t sure at first. It uses A LOT of eggs. Also, when it comes out of the oven it’s very wobbly. Be patient, overnight in the fridge it sets to a gooey, delicious, fudgy chocolate cake. Incredibly moreish and rich, you won’t need much to satisfy a chocolate craving. Even the gluten lovers were convinced by this one. You’ll also need a deep tin and lots of tinfoil to make this! Line the bottom of an 8in cake pan (loose bottomed) with parchment paper, then wrap the outside of the tin with two layers of tinfoil (to ensure water can’t get into the pan). Preheat the oven to 160c. Boil a kettle of water and set the cake pan into a bigger roasting pan. Add the eggs to a large bowl and mix using an electric whisk until light, fluffy and doubled in volume. In the meantime, melt chocolate and butter in a microwave proof bowl, stirring at regular intervals until melted and combined. Cool slightly. Fold in 1/3 of the egg mix to the chocolate until almost fully combined. Then, add the second third and do the same. Add the last until fully combined. Pour into the prepared cake tin. Pour water into the roasting tin, to around halfway up the height of the cake pan. Be careful not to pour it into the cake batter! Adding the chocolate to the egg mix. Transfer cake to the oven and bake for around 30 minutes, until the cake has a crust on top, the interior has reached 140c and it’s gone a bit brownie like. IT WILL WOBBLE! Pop your raspberries lightly into the top of the cake. Cool at room temperature then transfer to the fridge overnight, to set. Before serving, turn out onto a cake plate. Dust with icing sugar, then cut into slices.